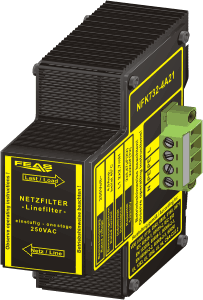 Filters of the NFK732 series are used to suppress circuit-bound interferences in AC power lines. 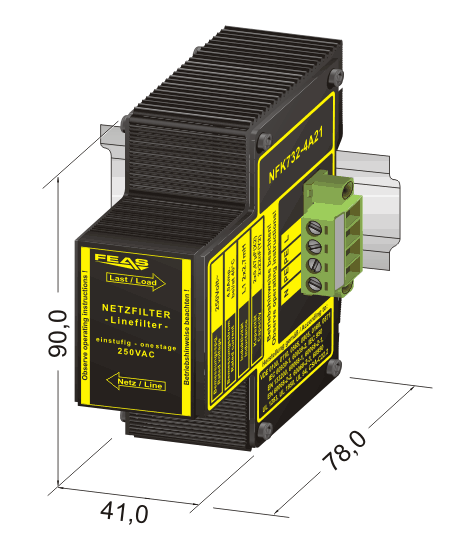 Interference pulses or interference voltages are dampened independently from their point of origin. 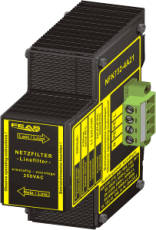 The filters are built with 1 stage and have a high insertion loss on a wide frequency range.